That’s why you belong at Children’s Hospital & Medical Center in Omaha, the best place for kids. Our accolades and achievements include national rankings in the U.S. News & World Report Hospital program, Most Connected Hospital, Beacon Award and Magnet designation. But our greatest reward is helping kids and their families enjoy a healthier, brighter future. Can you imagine a world in which every child is healthy, safe and happy? We can — and do — imagine such a world. 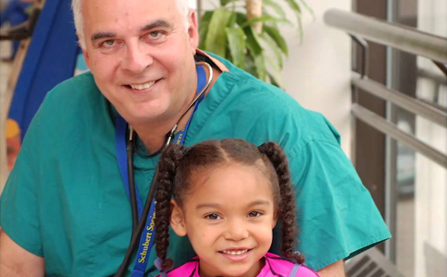 With over 2,500 employees, Children’s continues to grow and is always looking for qualified employees who share our mission. 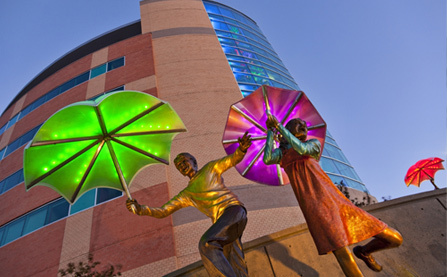 Children’s Hospital & Medical Center has a rich history based on community involvement and service to children. 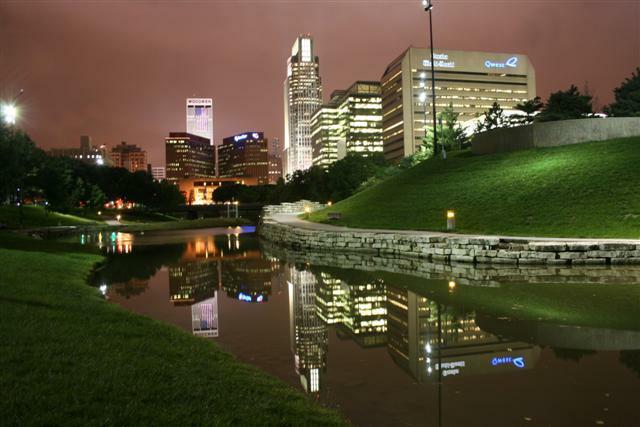 Omaha is a vibrant city with a metropolitan population of 800,000, offering excellent schools and entertainment. We are a premier provider of pediatric care with the feel of a family, where teamwork, camaraderie, friendly coworkers and a supportive leadership team make our workplace feel more like home. Here, you will enjoy autonomy, the respect of our world-class physicians and the opportunity to advance your career and profession. Career Advancement: Employee development and career advancement is a fundamental aspect of our growth. 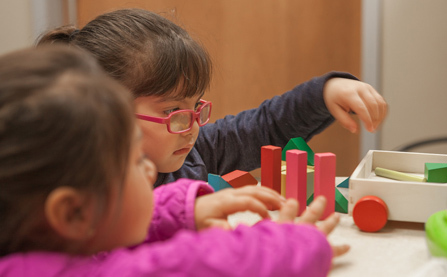 Children’s Hospital and Medical Center maintains a variety of programs that are designed to enhance the specialized abilities and skills of individual employees, foster next-generation leaders, and encourage personal growth through continual learning. Tuition Reimbursement: Employees who pursue higher education are eligible for up to $2,500 tuition reimbursement each calendar year. Referral Bonus: Employees who refer applicants are eligible for up to $3,000 referral bonuses, with no limits! Tuition Loan Repayment Program: Full-time employees who have completed at least six months of continuous service in qualified positions are eligible to receive up to $10,000 in student loan repayment over the course of five years. Tuition Assistance: We offer tuition assistance up to $2,500 annually to help our employees achieve their educational and career goals.